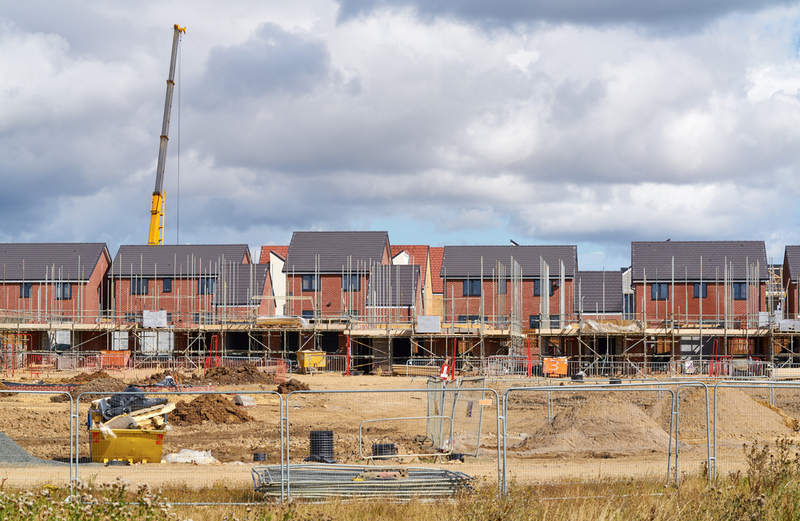 National and European legislation, along with Government planning policy, drives much of the demand for ecological consultancy and in relation to planning applications, can be confusing and frustrating. A brief summary of some relevant policy and legislation relating to biodiversity can be found below. The United Kingdom Biodiversity Action Plan (BAP) 1994 sets out a strategy for implementing the Convention on Biological Diversity, which was signed by the United Kingdom at the Rio de Janeiro Earth Summit in 1992. The published report contains action plans for the United Kingdom’s most threatened species and habitat plans for the most vulnerable areas. The Local BAP sets out the county’s part in the UK biodiversity planning process, in the form of local habitat and species action plans. Local BAPs are intended to focus resources, to conserve and enhance biodiversity, by taking account of national and local priorities. Schedule 1 Part 1 of The Wildlife and Countryside Act 1981 (and amendments) lists birds protected by special penalties at all times. It prohibits intentional killing/injuring, taking, possessing, disturbing and selling (including parts and derivatives, eggs, nests, etc. as applicable) as well as damaging, destroying or disturbing nests in current use or dependent young, etc. Schedule 5 of The Wildlife and Countryside Act 1981 (and amendments) prohibits deliberate killing, injuring, taking, possessing, disturbing and selling (including parts and derivatives) as well as damaging, destroying or obstructing any structure or place of refuge of listed fauna, such as dormouse, otter and bat species. The Conservation of Habitats and Species Regulations 2010 consolidate all the various amendments made to the Conservation (Natural Habitats, &c.) Regulations 1994, in respect of England and Wales. It is illegal to kill, disturb, destroy eggs, breeding sites or resting places, to pick, collect, take cuttings, uproot or destroy in the wild as well as keep, transport, sell/exchange and offer for sale/exchange species listed. The Countryside and Rights of Way Act 2000 increases the protection given by The Wildlife and Countryside Act 1981 (and amendments). The offence to intentionally damage any structure or place that a wild animal listed in Schedule 5 of the Act uses for shelter or protection or deliberately disturbing any such animal while in such a structure or place is extended so that the offence also covers reckless damage or disturbance. The CRoW Act also places a duty on Ministers and Government Departments to have regard for the purpose of conserving biological diversity in accordance with the Convention on Biological Diversity. The Protection of Badgers Act 1992 makes it illegal to wilfully kill, injure or take any badger, or attempt to do so and it is an offence to intentionally or recklessly damage, destroy or obstruct access to any part of a badger sett. The Natural Environment and Rural Communities Act 2006, as well as creating Natural England, gives all public authorities the duty to have regard for conserving biodiversity within the commission of their duties. This includes a duty to restore and enhance as well as maintain biodiversity. The Act also strengthens protection for Sites of Special Scientific Interest (SSSI) and makes authorities liable for allowing damage to such sites or their features. General Licences under the Wildlife & Countryside Act 1981 are issued to allow certain actions to be carried out in relation to British wildlife that would otherwise be illegal under the legislation. Until recently (January 2008) all Wildlife & Countryside Act General Licences were issued by Defra, but this has now changed and they will in the future be issued by Natural England. Deliberately damage or destroy a breeding site or resting place of such an animal. It should be noted that the existing offences under the Wildlife and Countryside Act 1981 which cover obstruction of places used for shelter or protection, disturbance and sale still apply to European Protected Species. Although the law provides strict protection to these species of wildlife it also allows this protection to be set aside (derogation) through the issuing of European Protected Species licences. Absolute Ecology LLP has substantial experience of successfully applying for licences along with designing and implementing mitigation schemes.